I've had allergies to deodorants since I started wearing them as a pre-teen. 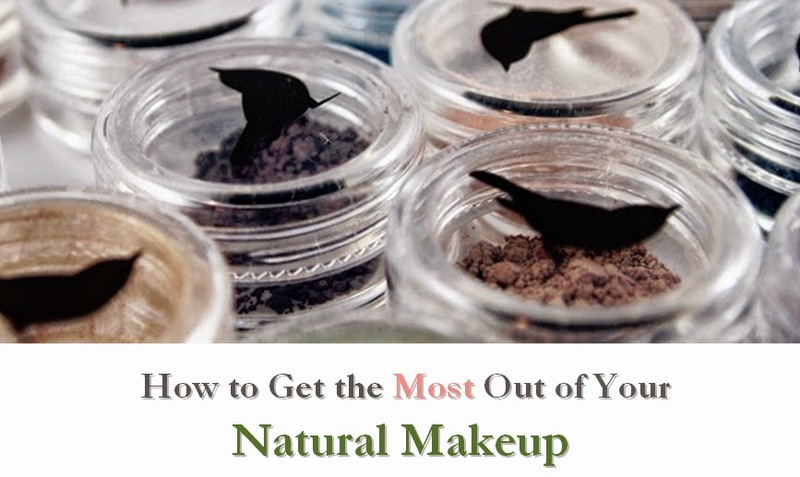 This led me to turn to natural deodorants, but most of them just aren't strong enough for me. I'm active and I tend to sweat more than the average woman, so in the past, I've even used "mens" deodorants to get the strength I need. While there have been a few decent options in the past, I've held out hope that there is something even better. 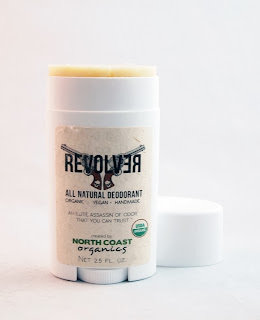 There is, and it's called North Coast Organics deodorant. This deodorant really works. Both the scented and naked varieties lasted all day. If you see any residue on your clothes, it is probably due to an incorrect application. The company recommends applying less to a dry underarm, and waiting a few moments for the oils to fully absorb before getting dressed. I love how this comes in three scents: lavender, revolver (cedarwood, cypress, and sage), and naked. 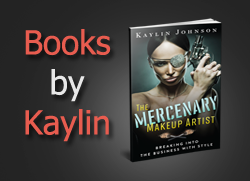 I enjoyed all of the scents, and the revolver was suitable for men but not overly masculine. 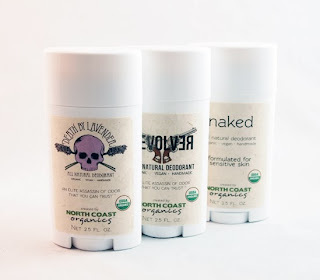 These deodorants are all very gentle, rating about a 0 (naked) to 1 (death and revolver) on the EWG Skin Deep database. I love how this small company took the time, effort, and expense to secure many certifications, including the organic and vegan seals. They went the extra mile on their packaging as well, using recyclable containers and tree-free labels printed with vegan ink. Although there is some retail availability, I recommend ordering online for best selection. North Coast also offers trial sizes, which makes it easy to test out their products without making much of an investment. 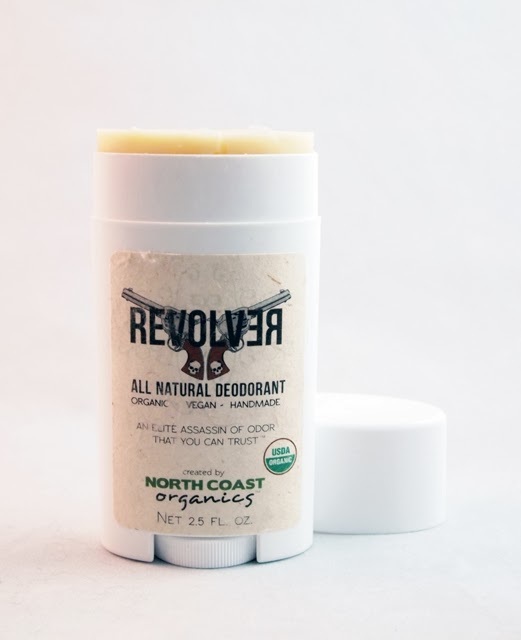 If you're looking for a vegan deodorant that will truly last, this is a great option from a company I'd be proud to support.